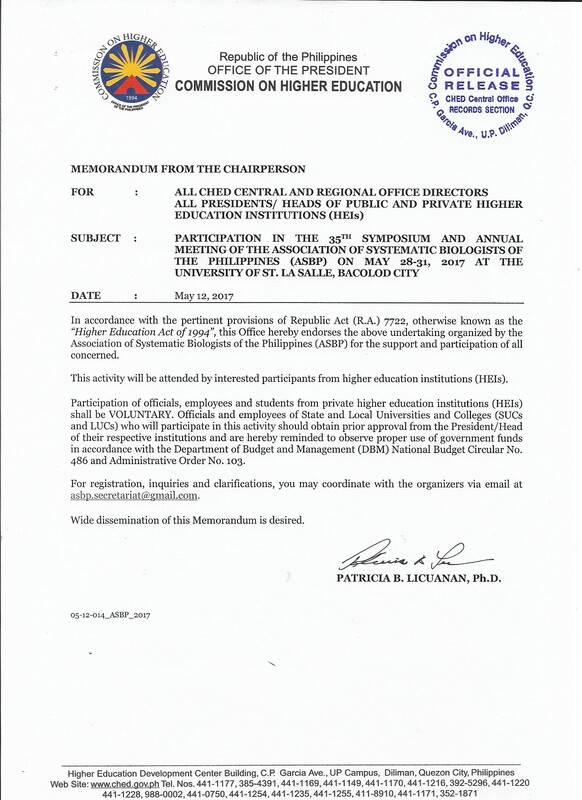 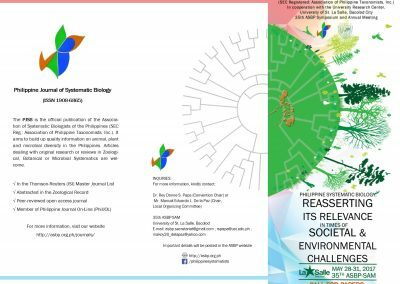 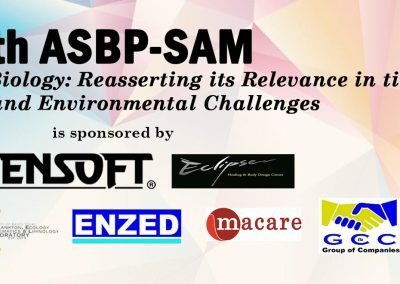 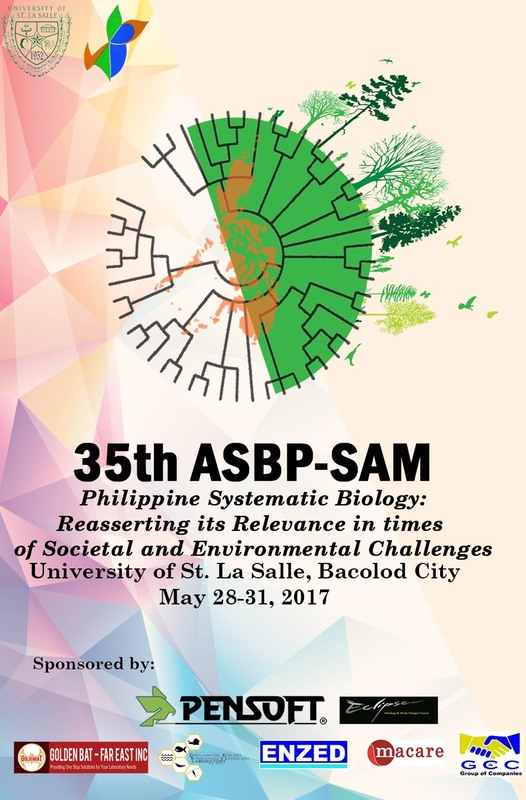 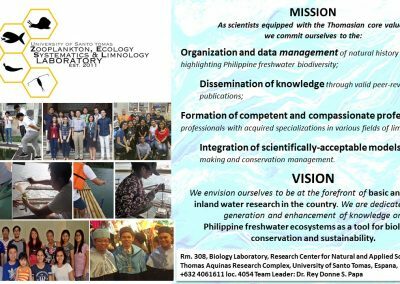 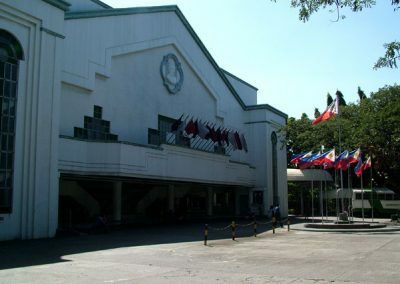 The Association of Systematic Biologists of the Philippines (SEC Registered as the Association of Philippine Taxonomists, Inc.) cordially invites you to the 35th ASBP Symposium and Annual Meeting (ASBP-SAM) on May 28-31, 2017 with the theme “Philippine Systematic Biology: Reasserting its relevance in times of societal and environmental challenges. 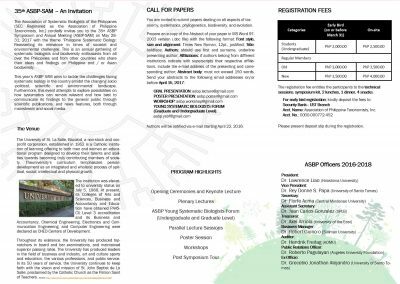 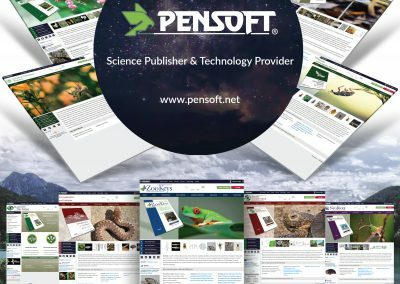 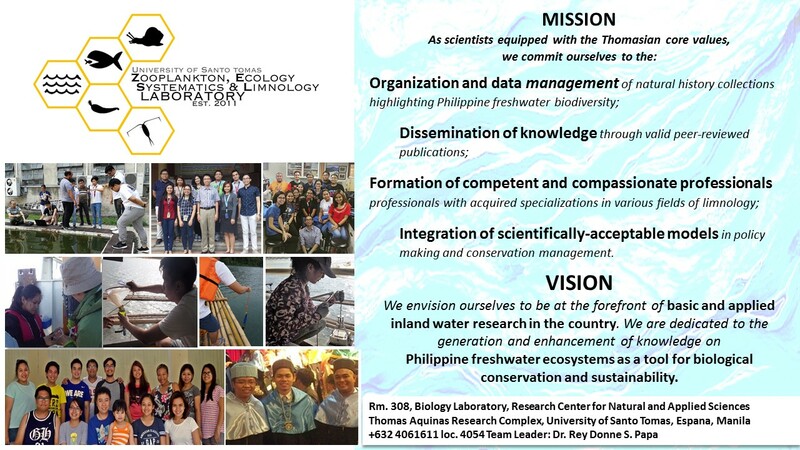 This is an annual gathering of systematic biologists and biodiversity enthusiasts from all over the Philippines and from other countries who share their ideas and findings on Philippine and / or Asian biodiversity. 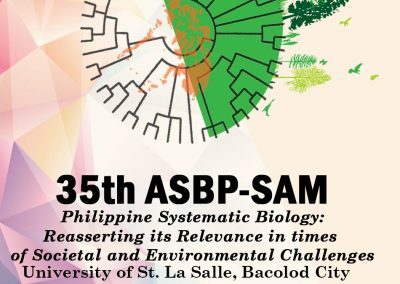 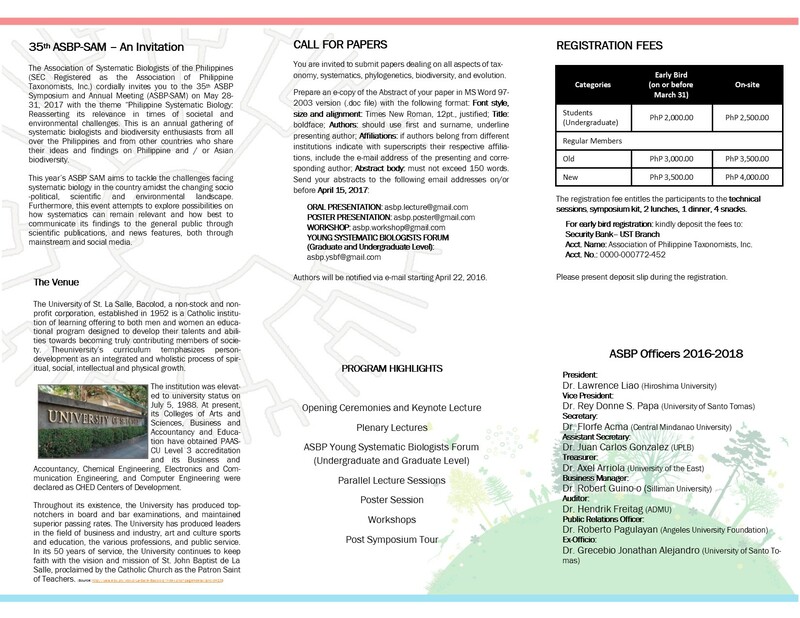 This year’s ASBP SAM aims to tackle the challenges facing systematic biology in the country amidst the changing socio-political, scientific and environmental landscape. 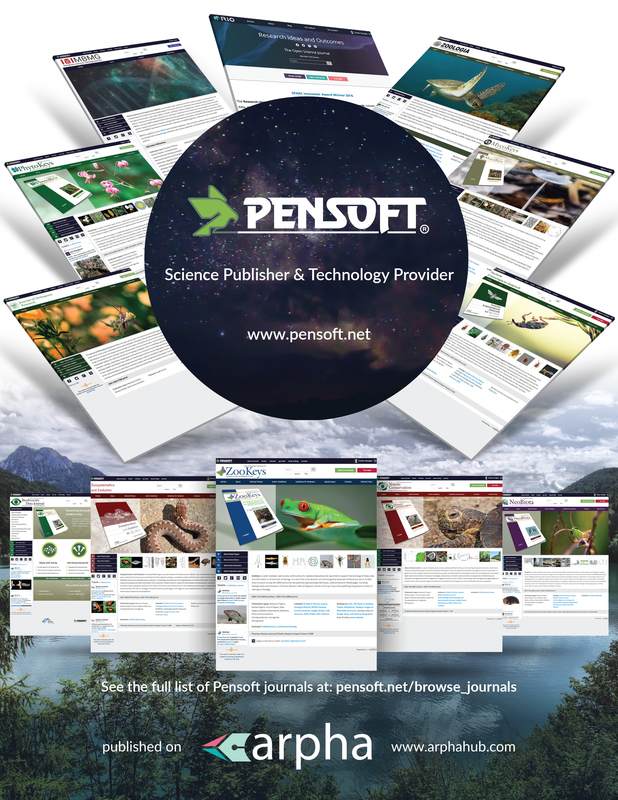 Furthermore, this event attempts to explore possibilities on how systematics can remain relevant and how best to communicate its findings to the general public through scientific publications, and news features, both through mainstream and social media. 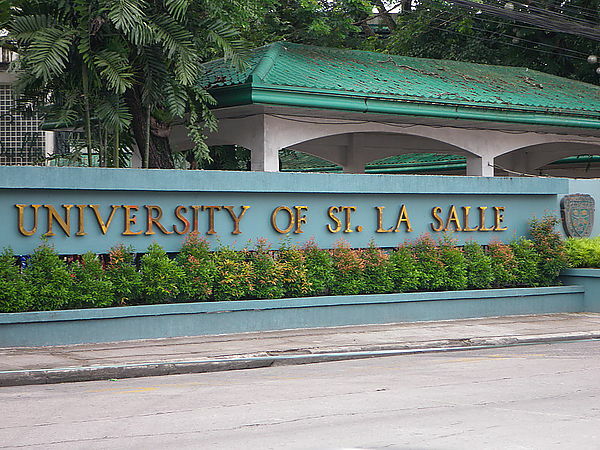 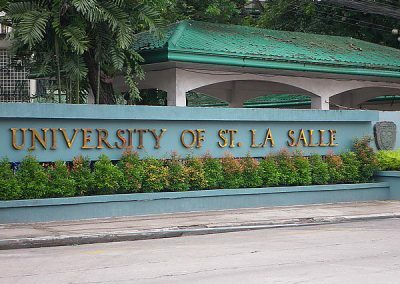 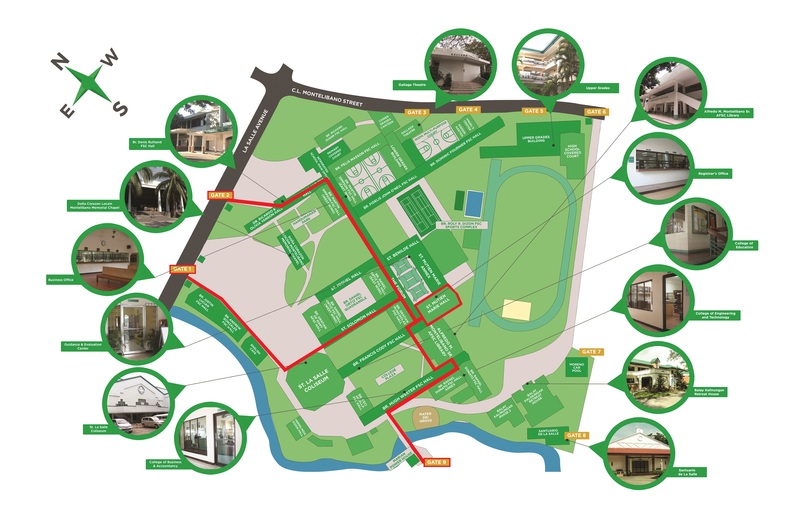 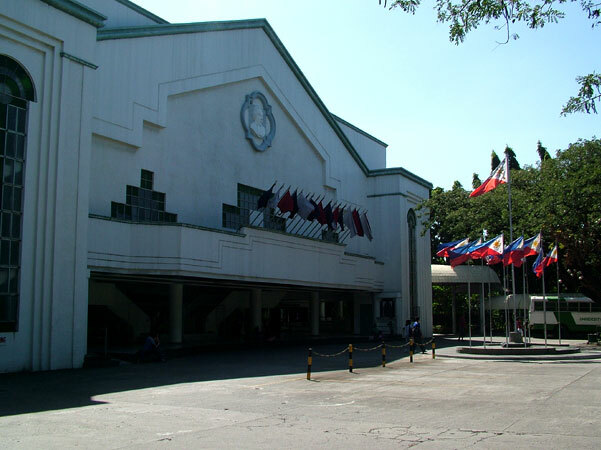 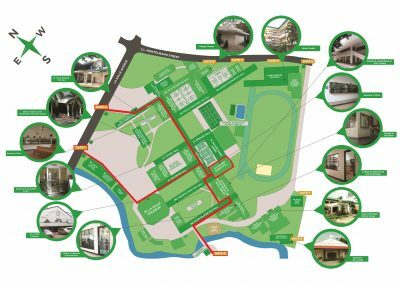 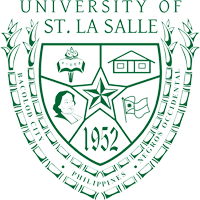 Download list of hotels, directions to USLS and map.